Angaza is a technology company serving businesses in frontier markets. 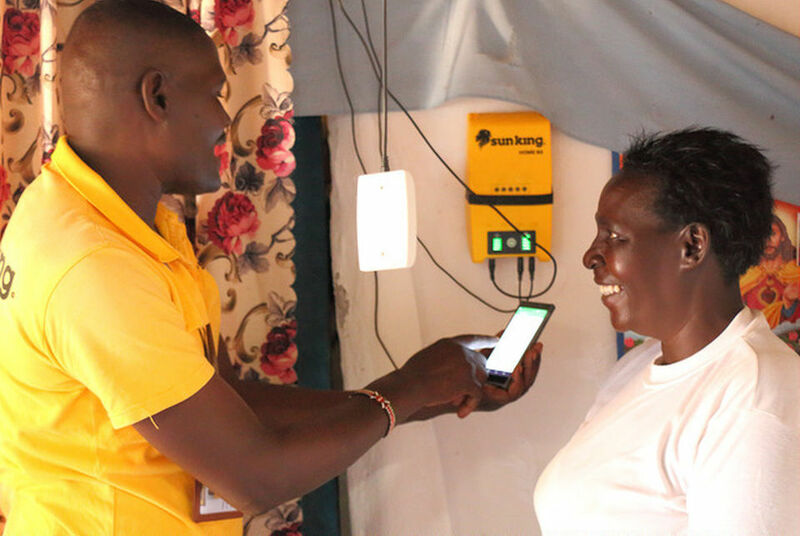 Angaza integrates embedded Pay-As-You-Go (PAYG) technology into clean energy products alongside a cloud-based software suite that enables distributors to make renewable energy affordable for the world’s one billion off-grid people. 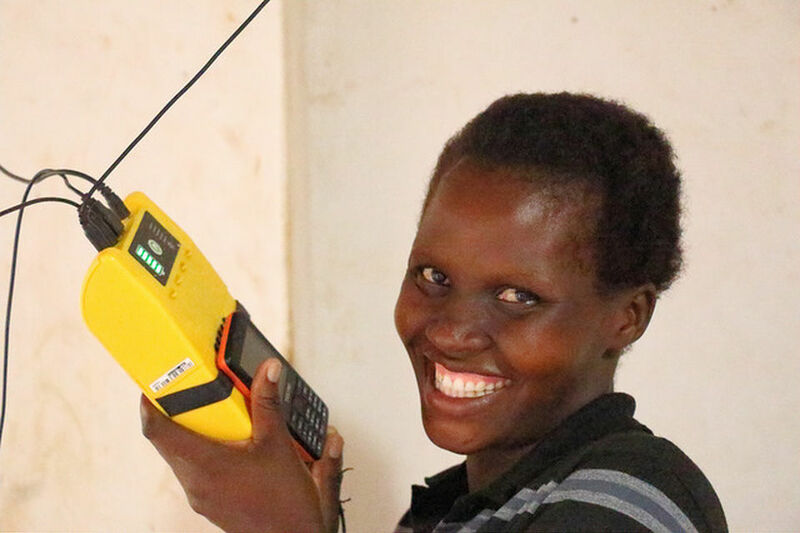 By partnering with both product manufacturers and distributors, Angaza is accelerating the pace of scale within the off-grid energy and asset financing sectors by allowing companies to capitalise on the benefits of PAYG cheaply and easily without having to develop it in house. 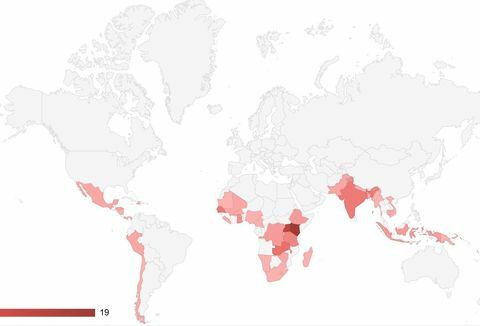 PAYG is desperately needed, especially in the least developed countries where mobile money is not widespread. Angaza is a leader that has specialised in PAYG, showing what is possible through focus and reflecting the maturing of the sector. There is no shortage of solar products on the market for off-grid consumers. However, the upfront costs of these products are prohibitive for people who make under $2 per day. In recent years, a proliferation of vertically integrated Pay-As-You-Go (PAYG) businesses have sprung up that develop solar products, build inhouse PAYG software, and manage distribution channels and after-sales support to address this affordability problem. However, these capital-intensive business models are simply not an option for most organisations working to expand energy access to consumers. 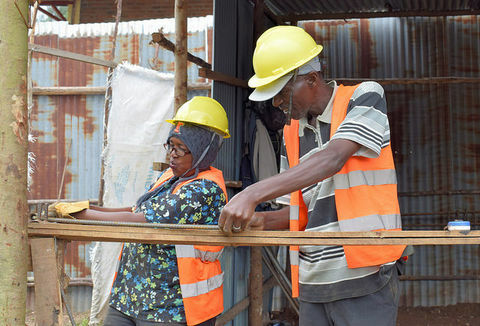 Angaza’s specialised services and unique business-to-business model has enabled the sector to achieve the rapid scale necessary to meet the needs of the billion people without access to energy. 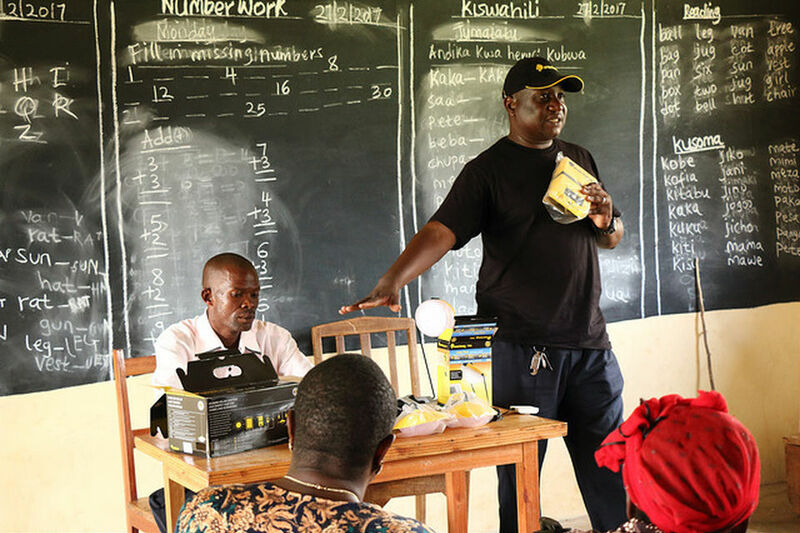 Angaza’s mission is to enable businesses to offer life-changing products like solar lights, water pumps, and clean cookstoves to anyone, anywhere. Manufacturers, distributors and energy access companies turn to Angaza to provide them with the software, tools and PAYG expertise that allow businesses to capitalise on the benefits of PAYG cheaply, easily and effectively - without having to bear the cost and distraction of building this piece of the value chain themselves. PAYG systems remove the upfront price barrier of energy products by allowing off-grid consumers to make a small initial deposit followed by regular affordable instalments. Angaza has been able to reach a huge market in a relatively short period by developing embedded technology to help manufacturers make their products PAYG-ready, and selling cloud-based software tailored to the needs of global distributors. Angaza’s embedded technology enables products, such as solar home systems and solar-powered water pumps, to be monitored and controlled remotely. This is combined with their software platform that allows distributors to track, monitor and manage products and payments, and remotely enable or disable the product depending on whether their clients are up-to-date with payments. PAYG technology helps increase sales by making the product more affordable. People are more willing to take a chance on a solar product if they don’t have to find the whole cost up-front. Distributors use the Angaza software platform to manage their portfolio of loan accounts, access powerful business analytics, optimise their sales force, and more. 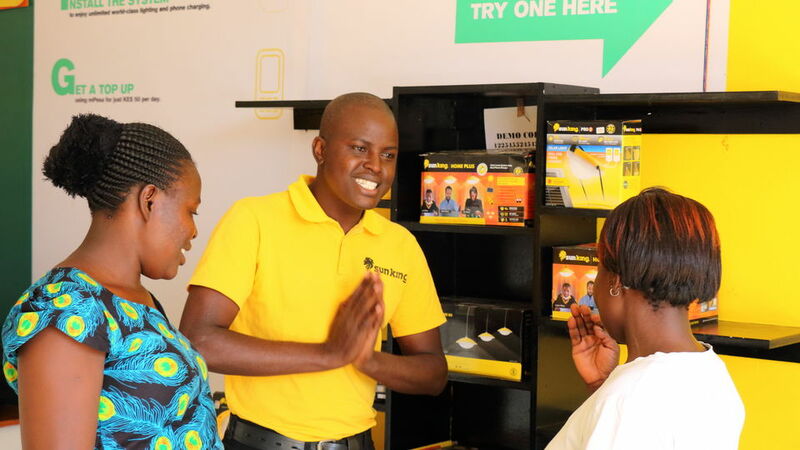 Their sales agents use Angaza’s mobile app to make PAYG sales to clients in regions with and without cellular network coverage as well as to manage loans for non-metered products, such as clean cookstoves and smartphones. Angaza employs a human-centered design approach to enhancing its software to meet the diverse and evolving needs of distribution partners and end users, and continually field tests a growing set of feature and design enhancements. Angaza currently works with over 100 distributors in more than 30 countries. 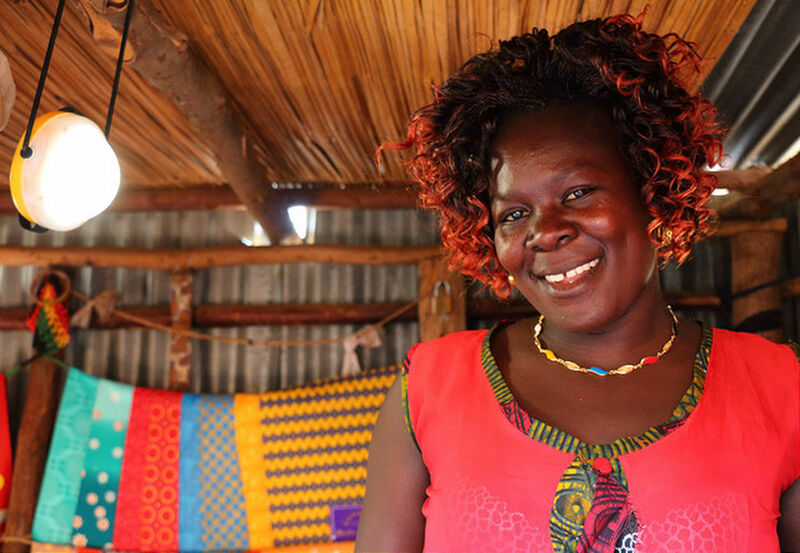 PAYG has increased the affordability of the solar products, allowing customers to save the same, or more, than they had been spending previously on kerosene, batteries, mobile phone charging or electricity. To date, Angaza’s technology platform supports 700,000 products, benefitting 2.5 million people. 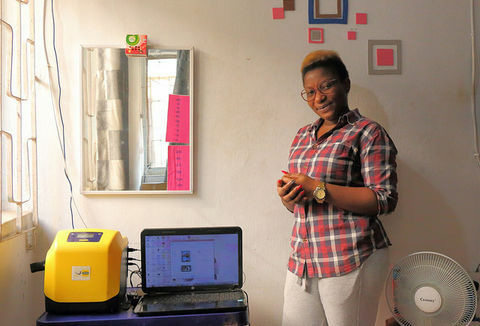 About half of the products sold are solar home systems with the remainder being a mix of life-changing products like solar water pumps and household appliances. In addition, Angaza’s software is increasingly being used to manage credit sales of a diverse set of non-metered devices. By making energy products more affordable, Angaza’s manufacturer and distributor partners have seen their sales increase significantly. In addition, the Angaza platform provides a full suite of tools to make the process of running a successful PAYG business more transparent, efficient, and scalable. Co-ordinating sales in my region has become much easier with Angaza software. Previously I was using three or four apps to try to manage sales. Now everything goes through the Angaza platform. Angaza’s software platform includes: a cloud-based backend database; a fully customizable front-end web portal (‘Energy Hub’) which allows distributors to manage PAYG loan portfolios and provides robust data analytics; and a mobile application (‘Activator’) for use by field agents -online or offline - to sell to and manage their customers. Angaza provides regular trainings for distributors as well as responsive customer support. For manufacturing partners, Angaza offers four different IoT metering options: GSM mobile, keypad controls, cable connections and Bluetooth. These options allow distributors to select the metering option that works best for their and target markets. All solar lighting products incorporating Angaza technology have Lighting Global certification, an international quality standard for solar products. The potential market for PAYG enabled products is enormous and is not confined to solar products. Angaza is growing their portfolio of manufacturing partners to incorporate more diverse product types. They are also expanding their software platform to meet the diverse needs of their growing portfolio of distribution partners. By 2020, Angaza aims to have enabled sales of 3 million life-changing products.